Cashback the great money saver! Many people are faced with financial hardships due to the rising cost of living and high inflation rates. This scenario has made saving to be a great problem, and most of them do not know where to start in saving. 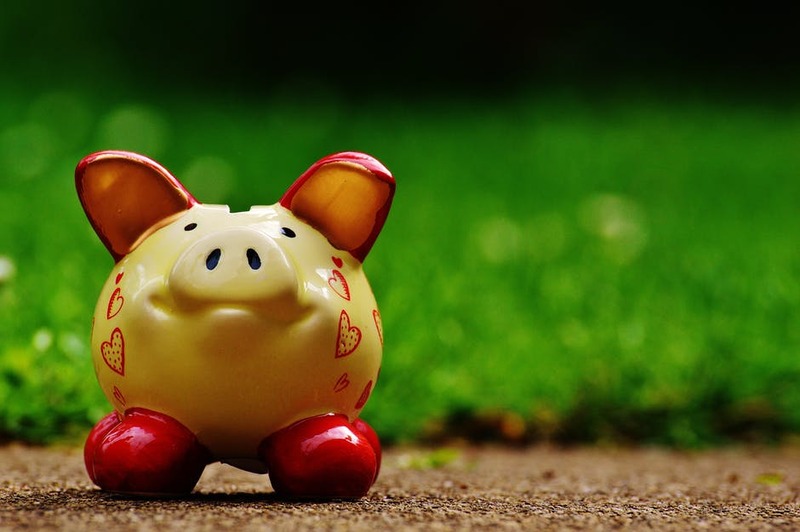 You may think that saving requires a lot of money, but this is not the case; even the smallest amount of money can be saved and be of great help at the end. There are many ways of saving, but in this case, we will consider cash back the great money saver. If you are there and you wonder how you can cut costs in your daily living, think of the cashback websites. With the current technology, such websites have come through to help most consumers save on their money and budget. The cashback websites are pretty simple to operate. Let’s say you decide to buy a product online you can get the percentage of the amount spent back in cash. For instance, you may buy a product worth 10 Euros, and in that product, there is 10 percent cash back, you will get 1 Euro back. Isn’t that great? It is, and everyone would like to know about the cash back saving. First of all, if you want to use the cashback website, you must log in into sites such as TopCashback and Quidco. These sites will help you purchase products from the retailer rather than purchasing directly from the online store. After you log in these sites are paid by the company you are buying the product from for referring you to that company. In case you are wondering how it will start helping in saving, this is how it does. Normally, the all transactions will go as normal, and the product will reach to you directly from the retailer, but you will receive a reward from cashback for using their services by cutting the payment you made on the product. By doing s as a customer, you will be encouraged to return. Out of your total spend, the amount you can get back can range to 1 to 100 percent and the voucher cards were given will help you in boosting the savings more. Usually, the cash back is sent back to the customer via the TopCashback or Quidco account after a period of seven to ten working days. However, if you are on such services as travel and financial products, you can get the cash back for like after six months. All you need is to keep logging in to check if the money has been sent back to you and then you can transfer the money into your bank account. TopCashback has recently released its new rates which show that they are an average of 7 percent. Being at this payout rate means that if a consumer spending is about 100 Euros, they are in a position to receive 7 Euros of that amount back. According to TopCashback, if you are a member you can earn an average of 325 Euros annually on your total spend. Quidco, on the other hand, is still with an average of 280 Euros annually; they are yet to release their new rates. Besides buying products through cashback sites, you can also possibly earn from some ad revenues by the sites by simply clicking on some links on their site. The Cashback website will, in turn, send some amount to you. This is for both Topcashback and Quidco. The good thing about these sites is they usually have guarantees which mean that if they are beaten by other cashback sites, they always find a way through to get higher rates for the same products and services from somewhere else. However, they are so strict when it comes to claiming your cashback. For example, if you want to claim your cashback tracking, you have to do it within four weeks in Topcashback while in Quidco they strictly give not less than 72 hours and if only the rates match. You need to know the terms and conditions of entering into this website before you can move on to make claims.